I’ve been struggling with a new painting for the last couple of weeks, but thought I’d post this image on the fly – so to speak – in the mean time. 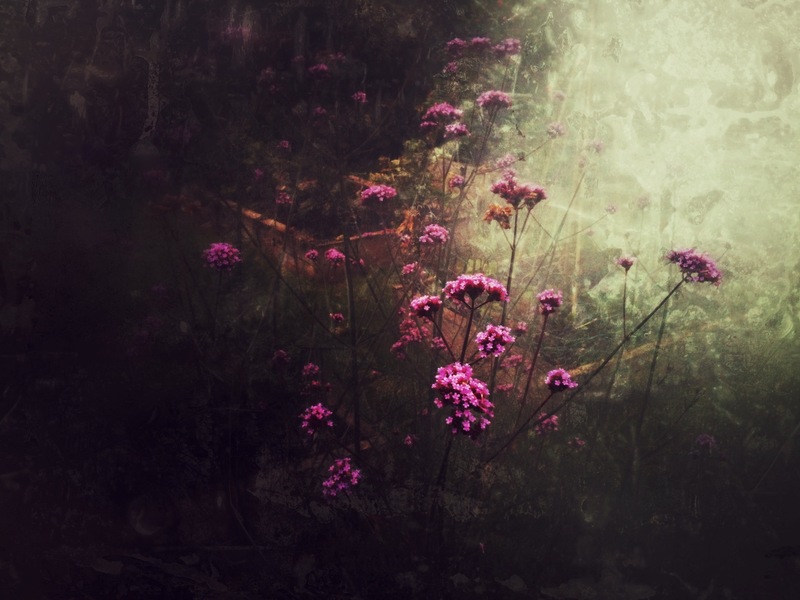 The shot was taken of some Verbena flowers enveloped in smoke from an adjacent bonfire. I thought it came out pretty well. Shot on an iPhone 3Gs using Snapseed for filters and adjustment.